‘Not Muskyless’ John has been coming here for 10 years – since he used to be called muskyless John by his father in-law ‘Musky Jack’. 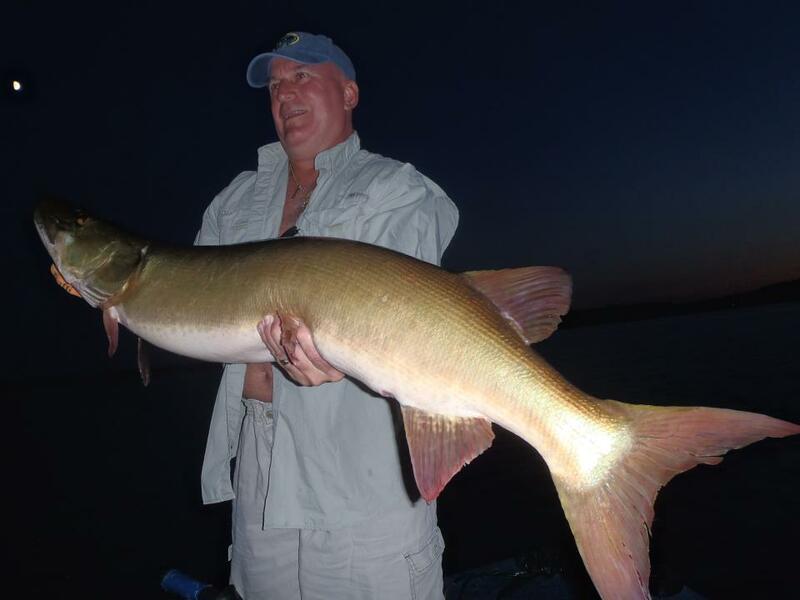 Tonight, after decades of deprication, Musky Jack called his son-in-law ‘Musky John’. It was a proud moment for everyone and we all shed a tear.